This Christmas, Lussorian has teamed up with Jeroboams, a London based cellar and purveyor of the finest wines. 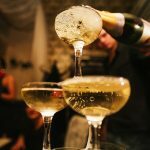 Whether you are looking for drinks to wow a dinner party or for the all-important Christmas dinner banquet, Jeroboams has a superb range of must-try wines for 2017. 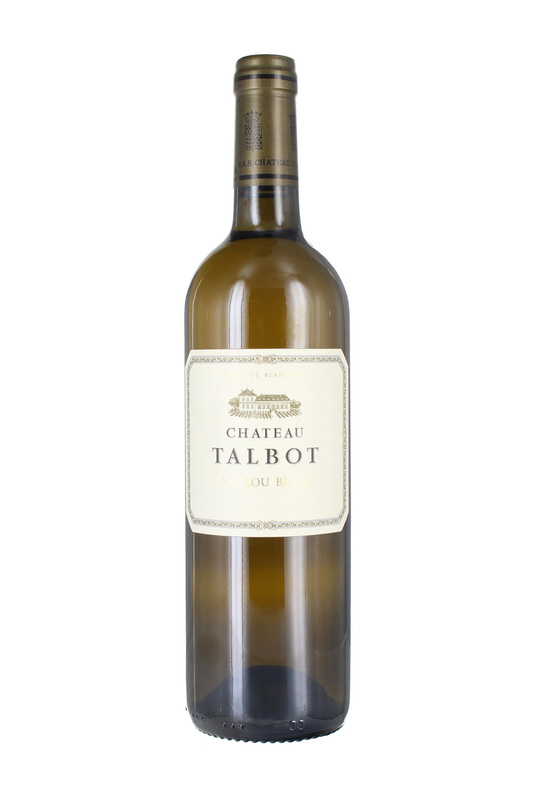 Adoringly and accurately described by Jeroboams as an “absolute gem from St Julien 4th growth Château Talbot”. Production of this elegant white initially began in very small quantities in 1945, owing to the modest 5 hectares of Sauvignon Blanc and Semillon. However, don’t let the small level of production give you the impression this wine is not of a global quality. In fact, there is stunning creaminess and mellowness, with hints of zesty acidity to it. Crafted in the fashion of white burgundy, there is fermentation and 12-month oak ageing process behind every drop. On the nose you get ripe fruit and pear, yet on the mouth there is an endearing complexity and superb balance. For us, this is a must-have for any Christmas dinner table. Ideal for crab or lobster. A gorgeous red from the beautiful Montalcino estate’s winery. Podere le Ripi was devised by Francesco Illy (yes, the chaps responsible for Illy Coffee) and it is a thoroughly accomplished offering. 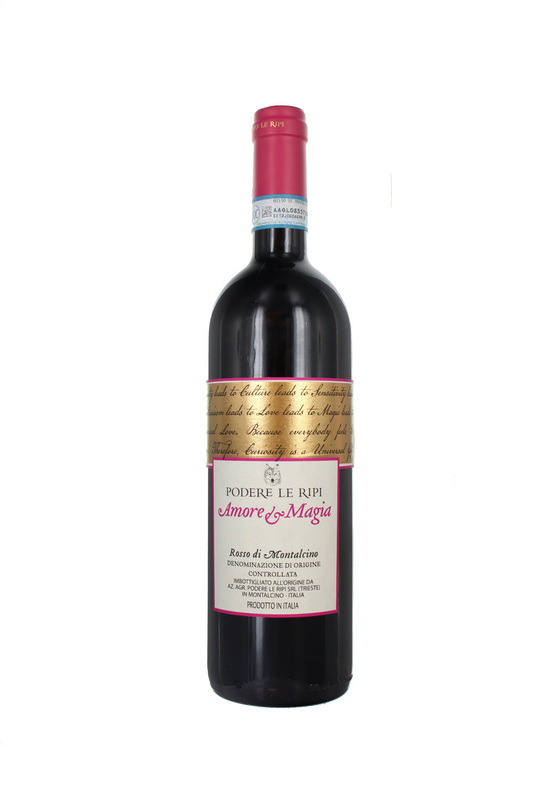 Full of ripe cherries and berries, there are hints of herbs too. A palate pleaser, this red oozes deep fruity flavours for an indulgent Christmas-ready red. Without question, Louis Roederer is one of the greatest Champagne houses with a world-renowned name and heritage. In fact, it may surprise you to know they are still family owned! This elegant champagne is relatively full bodied, rich and typically complex for the house. On the nose we enjoyed orchard fruit core, a touch of lingering sweetness and a pleasant, yet subtle, nuttiness. 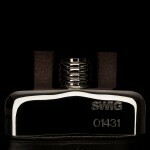 Intense, yet refined and sophisticated. At a snip for just £32.95. 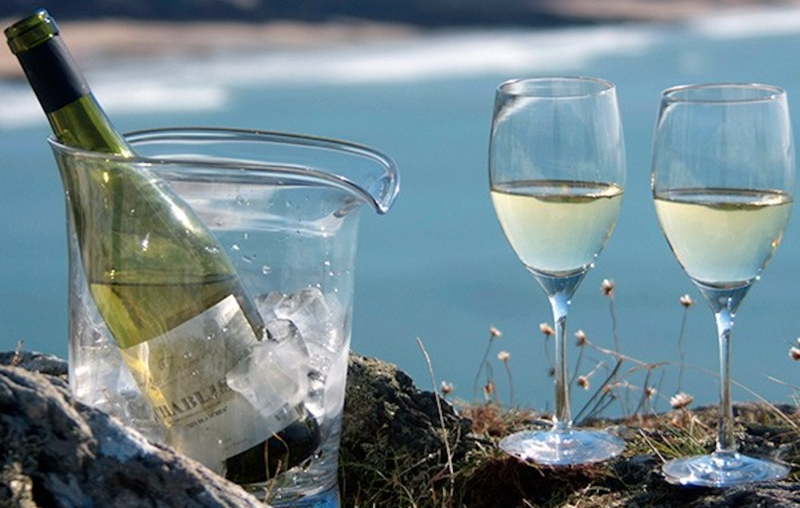 We found this matched wonderfully well with oysters for an opulent aperitif. It also comes in a glamorous gifting box, should be generous enough to give it away and not to enjoy it yourself! 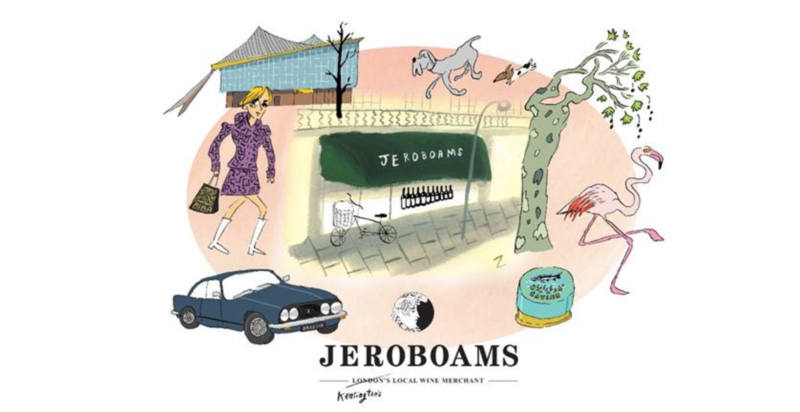 If you live in London, Jeroboams can deliver wine immediately after you order to any location, by bicycle or on foot if you are near their shops, and if you prefer they can store it until you are ready to drink it, or perhaps sell it on.